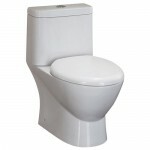 There’s no way around it, a toilet is by far the most important bathroom product. 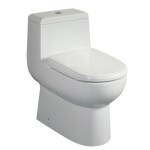 Because of this, Westside Wholesale has prepared a collection of best toilets to choose from. 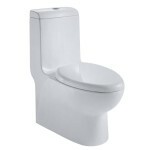 Each item that you see in this section of the store is manufactured by one of the industry’s leading brands and will serve you for many years to come. 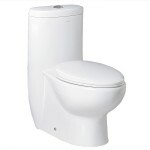 Not only that, since Westside Wholesale tends to provide its customers with the highest quality items, all toilets are backed by direct manufacturer’s warranty. 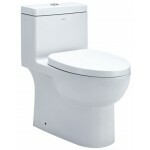 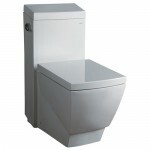 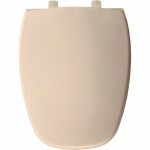 Items that we have on sale include toilets with single or dual flush options, floor mount toilet bowls and toilet seats of various designs and sizes. 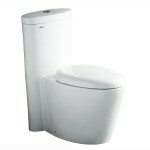 The majority of toilet models are equipped with a dual flush option that helps save up to 67% of water. 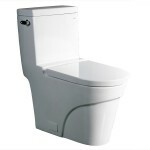 Such water conservation technology results in less money spent on monthly bills. 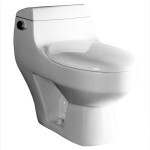 Other great features that all of the Westside Wholesale toilets are equipped with include exceptional durability obtained by stain-resistant white polish along with soft close technology that helps prevent slamming of the seat. 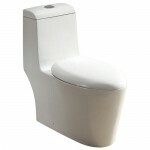 There is also a variety of sizes and designs to choose from. 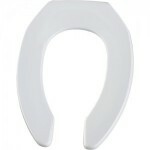 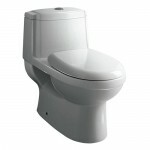 If you are looking for ADA compliant toilet bowls, Westside Wholesale has plenty of items to offer. 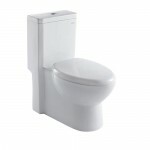 Such applications feature easy installation and are compatible with all of the toilets that are offered in this part of the store. 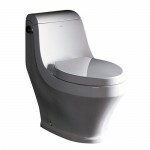 The innovative technology that was used for floor mounted bowls’ construction reduces water volume by almost 30% and in addition to that helps eliminate paper and solid waste.